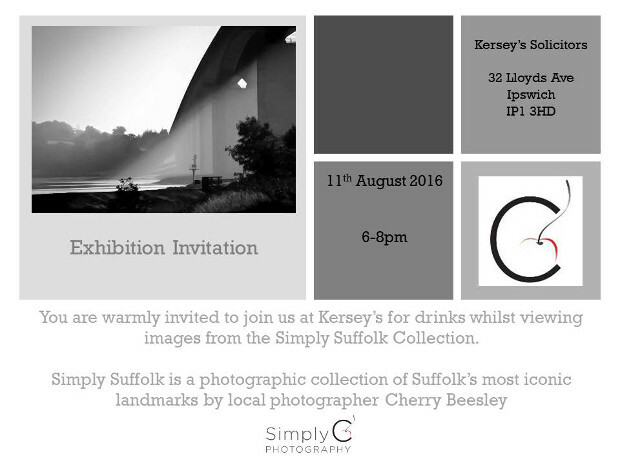 On August 11 2016, 6pm to 8pm, Kerseys Solicitors will be hosting a photography exhibition. 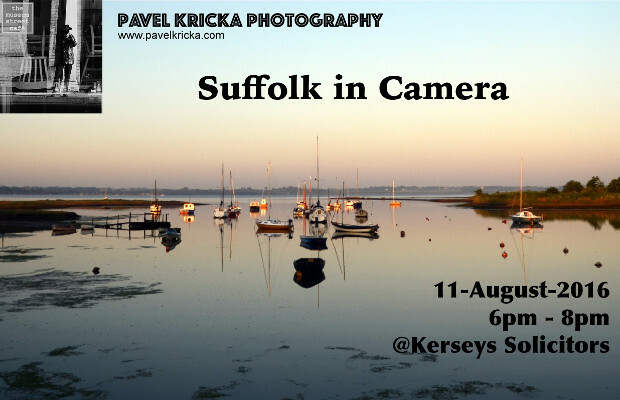 The theme is the beauty of Suffolk. The exhibition features work by Pavel Kricka and Cherry Beesley. Everyone is welcome to come and view this captivating series of images. The exhibition will be at our Lloyd’s Avenue, Ipswich office.